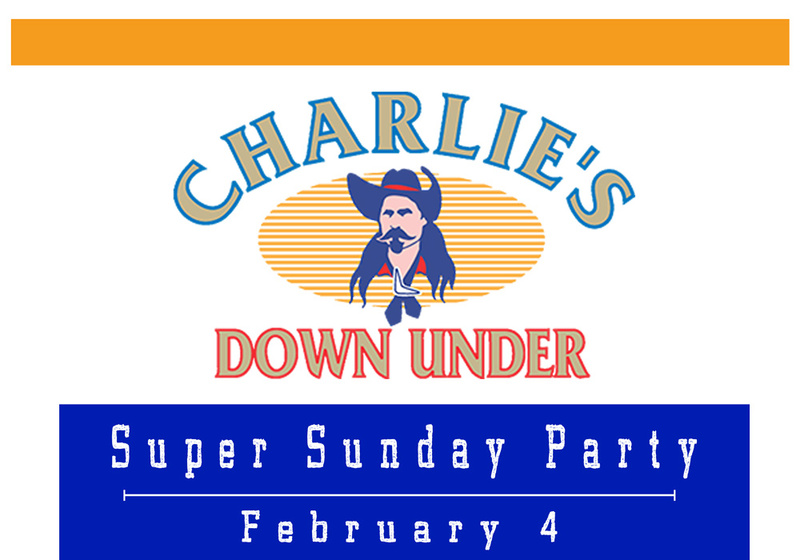 Come join us this Sunday for great food and cash giveaways during the Big Game. 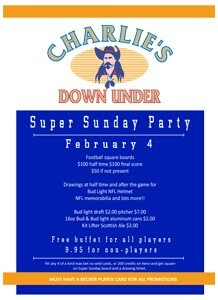 Lots of Food and Drink specials! !